According to a recent report, the total number of global internet users is 3.17 billion in 2015. This means that if tapped the right way, businesses today can reach out to a wide audience across the length and breadth of the world. The challenge however lies in finding a proper way to ensure fast web connectivity over a long distance. 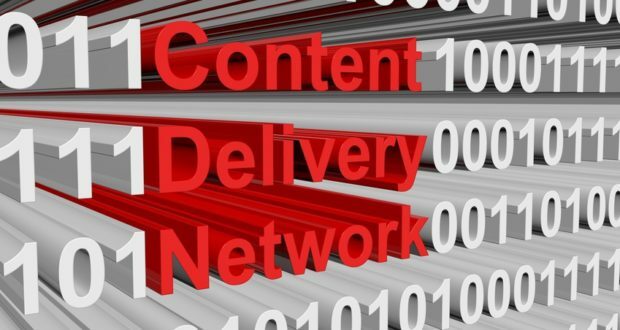 This is where the importance of a content delivery network (CDN) comes into play as it makes web hosting much simpler and easier. With CDN, instead of hosting your business website on one server, you have the liberty to distribute the files and load them across several systems. It’s highly probable that a user browsing your web pages have already visited a website via the Google CDN. This implies that the files have been already cached by your browser. Therefore, there is no need to download them again. Say for instance, your chief server is in Florida and people from Asia make several trans-continental electronic journeys while accessing your files. There are several CDNs with localised data centers and these being near to a user, facilitates quick downloads. Having great hosting is one thing but that doesn’t mean it has exceptional scalability as provided by Microsoft, Google or Yahoo. When it comes to advanced CDNs, they are beneficial in terms of lower network latency, higher availability and less packet loss. CDNs not only have the ability to deliver content at amazing speed, but they also provide in-depth analytical information resulting in advertising sales. As far as browsers are concerned, they restrain the number of file downloads related to a single domain. For example, when you are downloading five files at the same time, the fifth download will be blocked until the previous four files are completely retrieved. CDN files being hosted on a different domain allows the browser to download additional files simultaneously. When your blog posts become extremely popular and your server is overloaded with huge traffic, users are often greeted with the error message, ‘Internal server error’. With an advanced CDN service, your website can manage more traffic and reduce down time. Better CDNs save bandwidth, enhance performance, handle load and minimize your current hosting costs. When digital marketing is being embraced by companies big and small, it’s high time that your business makes the big leap to embrace a CDN system to reach out to a global audience.